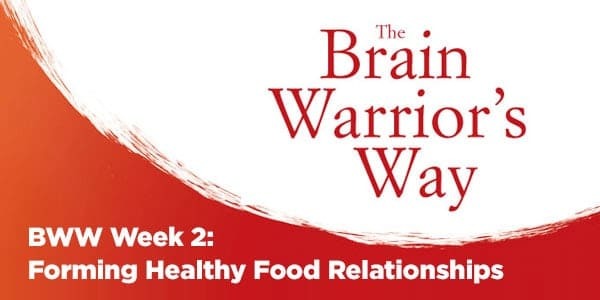 The 26 weeks Daniel and I spent with our tribe in The Brain Warrior’s Way Live Class was such a rewarding experience for us. It’s no secret that we thrive on your stories of success. 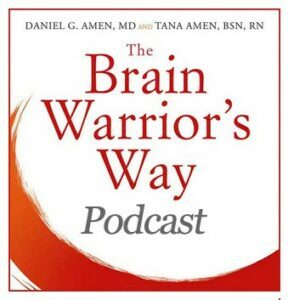 As a way to to be able to continue interacting with our tribe and offering support, we’ve created The Brain Warrior’s Way daily podcast. To show our commitment we’re going to support your commitment. Keep reading to learn more. 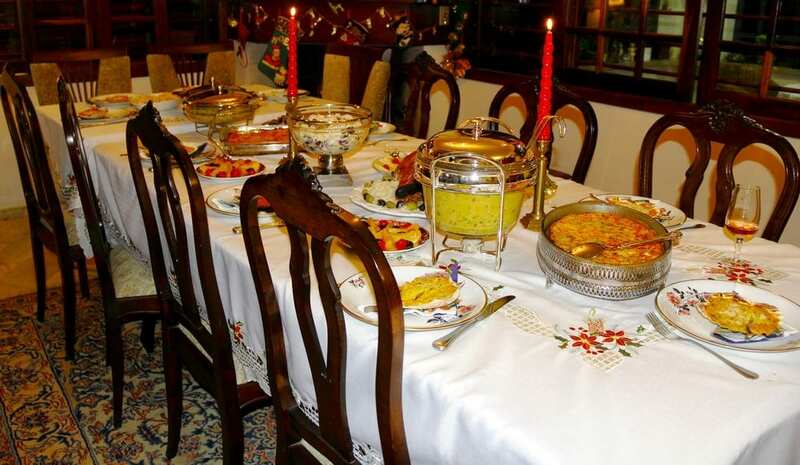 We are in a constant battle for our own health, and the health of our loved ones. This New Year, make it a resolution to start winning that battle. Like us, many of you are incredibly busy. Often we don’t have the time in our day to sit down and watch an hour-long show. These short, impactful podcasts are loaded with daily tips and inspiration, not to mention amazing guest expert interviews. We’d be honored to be your Brain Warrior Guides. Now you can take us with you wherever you are, whether you’re stuck in traffic, on the run, or in the gym. With consistent listening, you will find becoming a Brain Warrior is easier than you imagined. Simply listen to our podcast and you’ll be one step closer to winning the war for your health, defeating anxiety, depression, memory loss, ADHD, addictions, and disease. This podcast will give you the tools and strategies you need to improve memory, elevate mood, crystallize focus, enhance energy, and get deeper sleep. We’re here to support you and help you achieve the brain, body, and health you deserve. 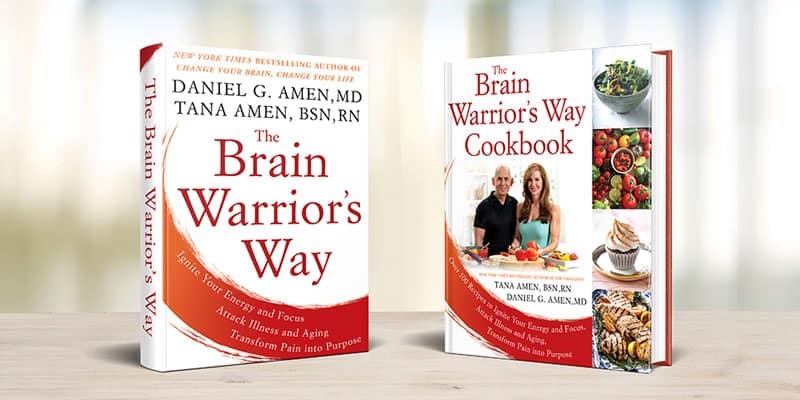 Stream the Brain Warrior’s Way Podcast here: and use this New Year to learn how to take control of your brain and body for the rest of your life. We are so proud to be your coaches and welcome to our tribe. P.S. Leave a review on iTunes and you’ll be entered into a drawing for a full evaluation at Amen Clinics.